Chiropractic and sports go hand in hand. 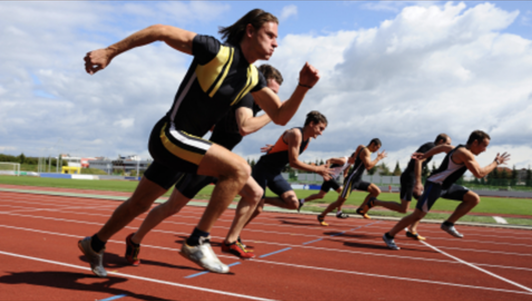 At Achieve Chiropractic we have had the joy of working with athletes from young AAU through professional athletes. Whether rehabilitating an injury or just checking the musculoskeletal system for peak performance, we can help athletes reach their goals. When dealing with athletes, Dr. Eric looks for areas that may show dysfunction whether or not pain has started. By keeping the “machine” working in healthy parameters, the body can achieve its optimal performance while reducing the chance of injury. Many of our athletic patients have accomplished so much more than their original expectations. A properly aligned frame and well balanced, healthy muscles will allow you to achieve your best! 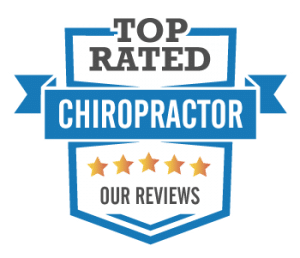 Dr. Eric has worked with local AAU track clubs, many local high school athletes, collegiate level (Hampton University and George Mason University), elite and professional athletes. Having a patient named Daily Press Athlete of the Year in 2008, 2010 and 2011 in track speaks volumes to how taking care of the body can help. Having patients bringing in their Gold Medals from the AAU junior Olympics as well as an Olympic Gold Medal is always such a joy for the office. Give us a call and talk with Dr. Eric about what you would like to achieve!